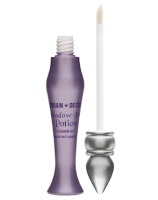 Urban Decay, the brand most known for its awesome Primer Potion, has finally listened to its customers and not only introduced an easy-to-use squeeze tube but they have also upped the size double time. The new needle-nose tip makes application precise, quick, and hygienic. 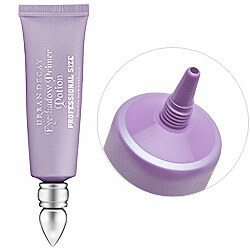 Packaged in a professional-size, it now comes in a larger-than-life tube (25 ml larger than our original size) for $29. The Eyeshadow Primer Potion is the ultimate eye prep for smoother, more vibrant shadow and all-day wear, with absolutely NO creasing. 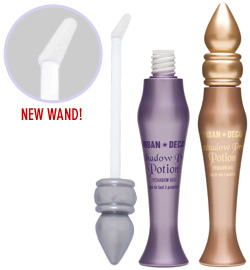 so you can get all your money's worth!